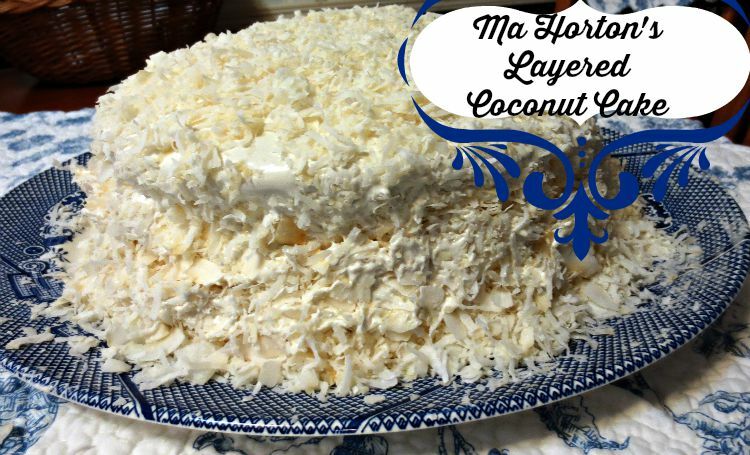 There is something so comforting about an old-fashioned, from scratch, layered coconut cake. Just the photo of one invokes warm memories of family gatherings, special celebrations, and Sunday lunches when special company was coming. My Granny always had one at Christmas and Easter, but she was known to whip them up for any “special” occasion. My family and friends noticed the taste change and asked me what I was doing differently. All of the recipes I share are made with organic, non-gmo ingredients. If you don’t subscribe to this way of eating, the results you get with your usual ingredients will be delicious. If you haven’t experienced the difference in taste, you don’t know it’s different. This coconut cake recipe is the one my great-grandmother, Ma Horton, taught my grandmother to make and she taught me. This recipe is another of those family treasures you’ve heard me speak of so often. 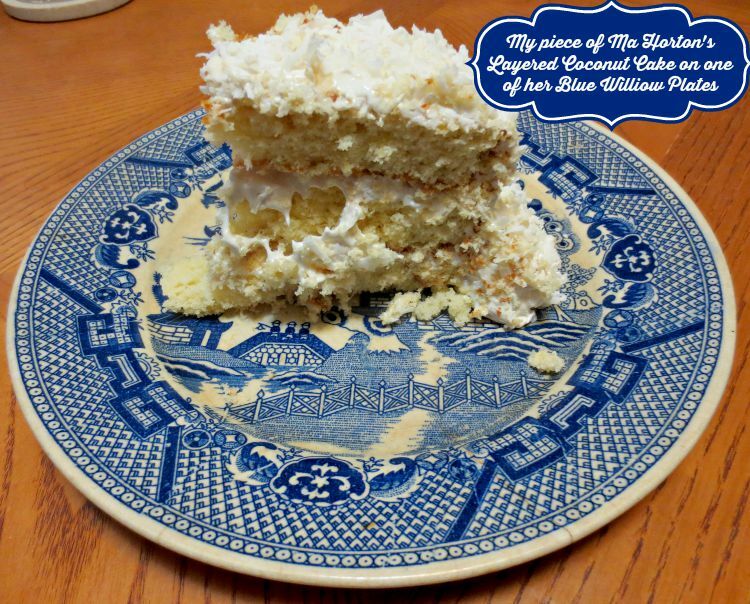 You asked for it, so here it is…Ma Horton’s Layered Coconut Cake recipe. Enjoy! Well, now you know all my secrets to Ma Horton’s Layered Coconut Cake recipe. 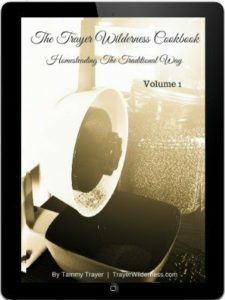 I promise you, every dish will be scraped clean from the mixer to the cake plate! Be sure to share this with your family and friends. Let me know how it turns out for you. If you have any questions, you can always reach me personally by using the Contact Me page or commenting below. This looks soooo good! I have two questions though, will it taste the same if I use a 9X13 pan? I’m going to a church function this weekend and I think it will serve better in a single layer. The second question is, can you recommend a non-GMO brand of light corn syrup? Thanks! Thanks Tessa! This cake is…oh my, just decadently delightful! I’ll be excited to hear what you think when you taste it. Thanks for the heads up on the Twitter button, I’ll go check it out. Thinking about you as you move. I guess those recipes must have been pasted down. 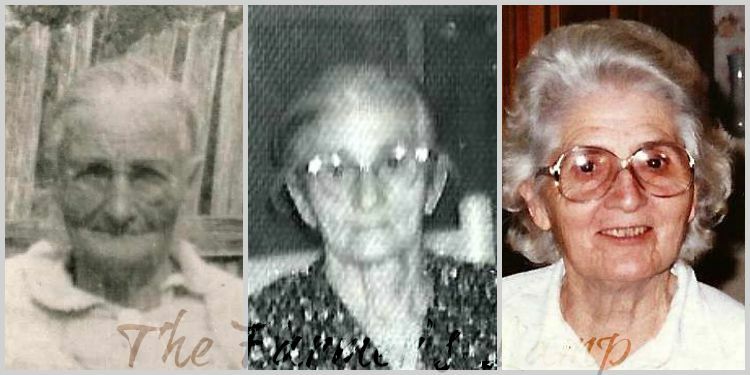 My grandmother married a Horton, which is my mom’s maiden name, and she had the same ones. Guess we knew how to eat. This sounds so good! I love coconut….and icing lol. Well, Adriana, I have to say that is you love both of those things, you’re gonna LOVE this cake. Let me know how it turns out for you!